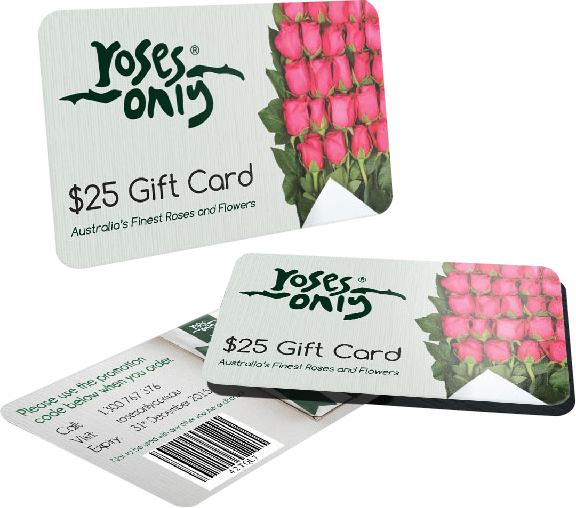 Did you know that Australians spend over $2.5 billion dollars a year using gift cards? That’s right: in 2017 Australians spent over $2,500,000,000 using gift cards, and that figure is going to keep growing every year. 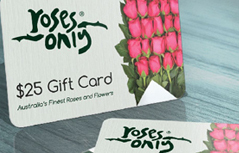 Not only are they convenient for customers, gift cards are an amazing tool for your business to promote growth, generate upfront revenue and acquire new customers via gifting. 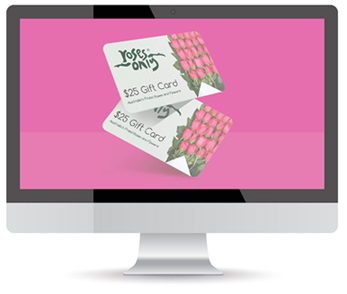 Our custom gift cards are compatible with any point of sale system, so if you’re launching a new gift card product or are looking to integrate with an existing system, we can help you claim your piece of this multi-billion dollar market. Our design team can work with your current logo to create a high impact gift card or, if you prefer, we can create a fresh look for your personalised gift cards. Already have a design? Great! We can work with your designers to make the experience as simple as possible. We can offer the following specialty upgrades, perfect for your custom made gift cards. 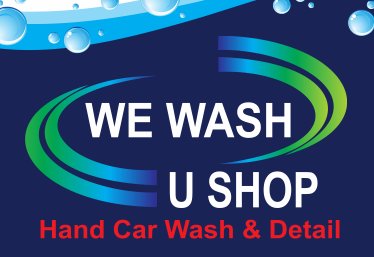 We list our prices and believe them to be the cheapest in Australia. We’ve been in business for over 25 years and have a client base, including many of Australia’s leading businesses. Our brand is our speed, quality and customer service, and you can see testimonials below from many happy customers. 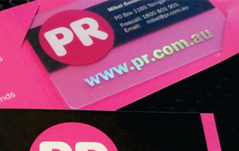 Ordering through PR Australia means you’re in expert hands. 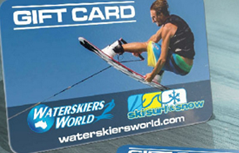 If you would like to get more info on our Plastic Gift Cards, please complete the form below, hit Submit and we will get back to you the same day usually within 30 mins.